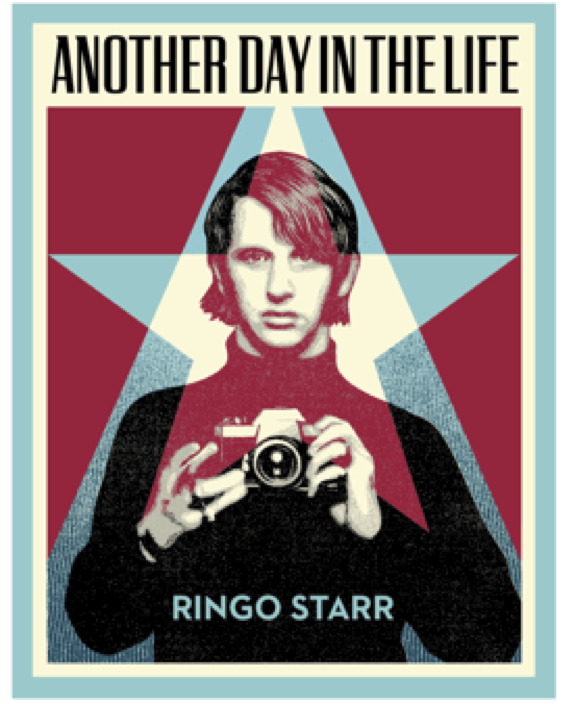 Following the sell-out success of Postcards From The Boys (2003) and Photograph (2013), Genesis Publications announced on June 6 a new Ringo Starr title, Another Day In The Life, to be published this autumn 2018. This third book will present a previously unpublished collection of his photographs, captioned with his own thoughts and anecdotes. More info on the book is here. 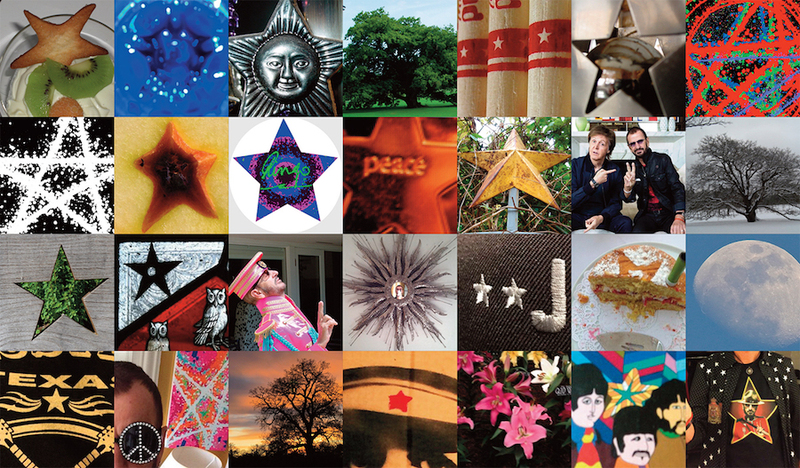 Ringo revealed news of the book at a June 6 press conference in Paris, France where he is kicking off his first European tour in seven years at the L’Olympia, with the latest iteration of his All Starr Band that features Steve Lukather, Gregg Rolie, with new member Graham Gouldman and returning All Starr alum, Colin Hay. Also in the band are Warren Ham and Greg Bissonnette. The tour travels around continental Europe and includes two shows in Israel. Ringo will also celebrate his 10th Annual Peace & Love Birthday July 7, 2018 at the Hard Rock Cafe in Nice, France.